Fritsches worked for BMW in South America and Germany. Rolls-Royce said veteran BMW Group executive Martin Fritsches will head its operations in North America. Fritsches succeeds Pedro Mota, who is returning to Porsche to head its North American marketing. Fritsches' "in-depth knowledge of our business and the Americas region – the largest for Rolls-Royce Motor Cars worldwide – will be invaluable," CEO Torsten Mueller-Oetvoes said in a statement. Fritsches joined Rolls-Royce earlier this year as vice president of sales for the Americas region. 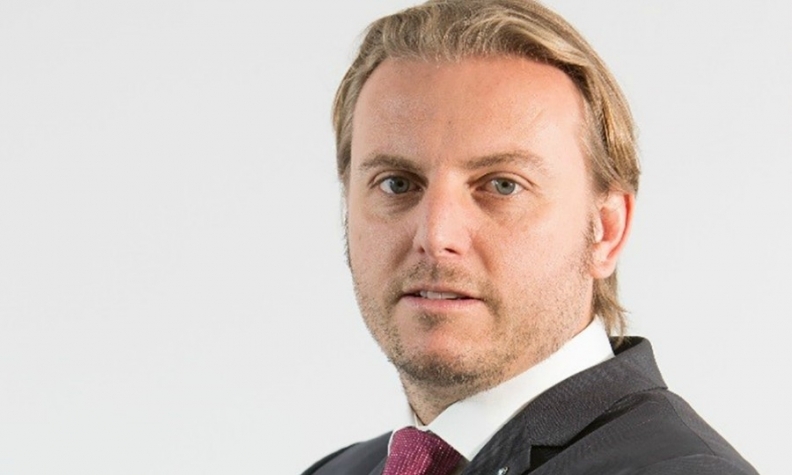 Prior to that, he held several senior roles at BMW Group in sales, marketing and dealer development in Argentina, Brazil and Germany, most recently as sales director for the BMW brand in the Brazilian market. Fritsches takes the helm in North America as Rolls-Royce prepares to launch its first SUV, the Cullinan. The model is expected to sell particularly well in the U.S.
Mota was with Porsche for 13 years before he moved to Rolls-Royce, primarily in North America. From 2012 to 2015, he was Vice President, Area West, Porsche's largest U.S. sales region.